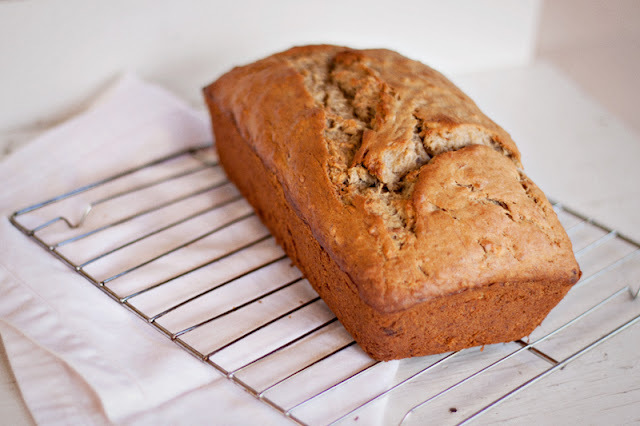 Mustard Me Yellow: Banana Banana Bread. 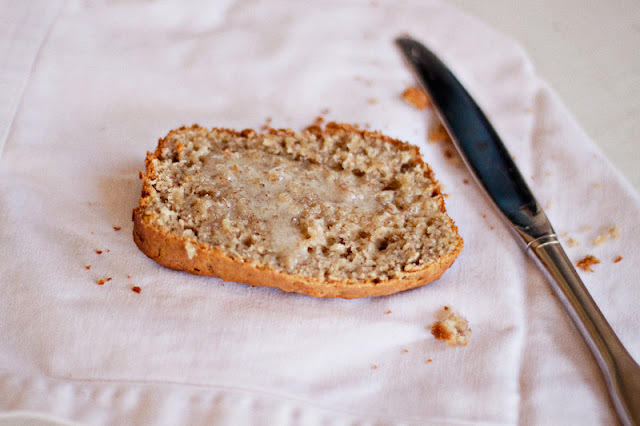 This bread is so flavorful and packed full of bananas. I love to bake in my free time and this bread was easy to whip up. Daniel ate half the loaf by himself because he loved it so much! It's extra delicious when you eat it while it's still warm. I love it with butter or honey...or both! You can just mix them together to make honey butter! What to get your birthday boy. Oh, the places we've been. Let's climb these mountains together.